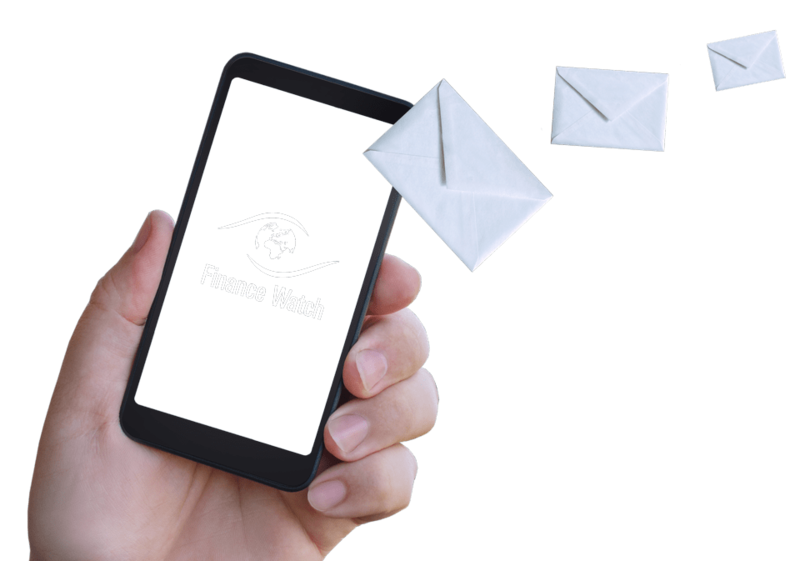 Brussels, 24 May 2016 – Finance Watch, the public interest advocacy group working to make finance serve society, has published its annual report for 2015. 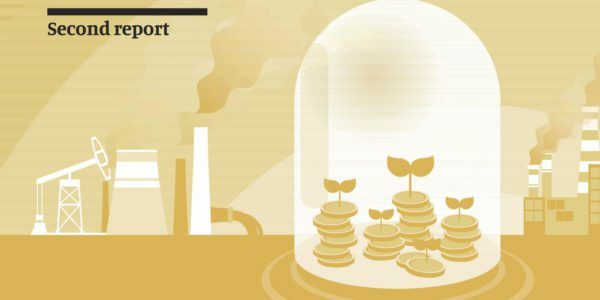 The report sets out Finance Watch’s achievements in 2015 and challenges for 2016, including work on MiFID II, Capital Markets Union, Better Regulation, bank bail-in, climate finance, fundraising, expanding the civil society network working on European financial reform, and the changing political climate for financial reform, among other things. 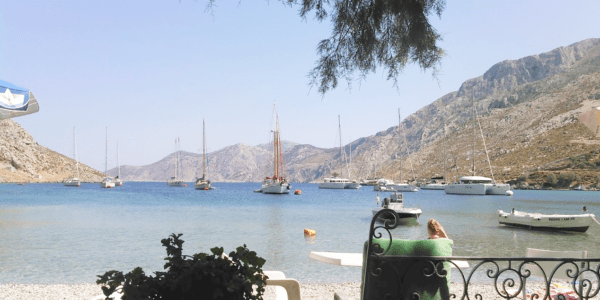 Finance Watch is grateful to all those who supported our work in 2015. 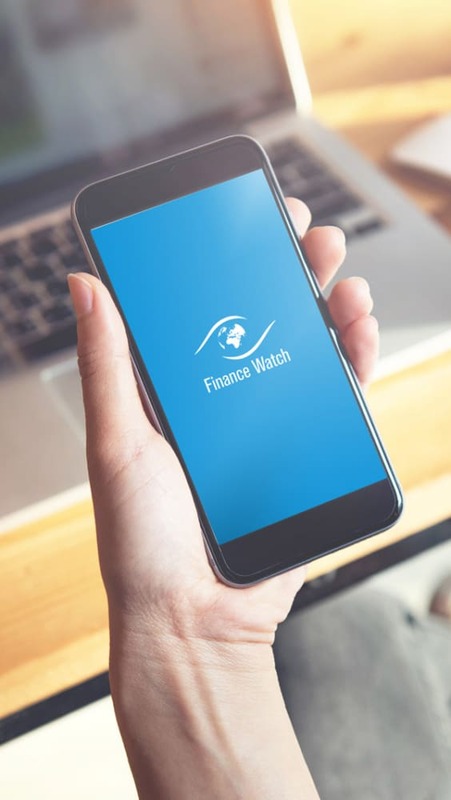 Anyone can be a supporter of Finance Watch, by signing up for our free newsletter at http://www.finance-watch.org/friends-newsletter or making a donation at http://www.finance-watch.org/make-a-donation.